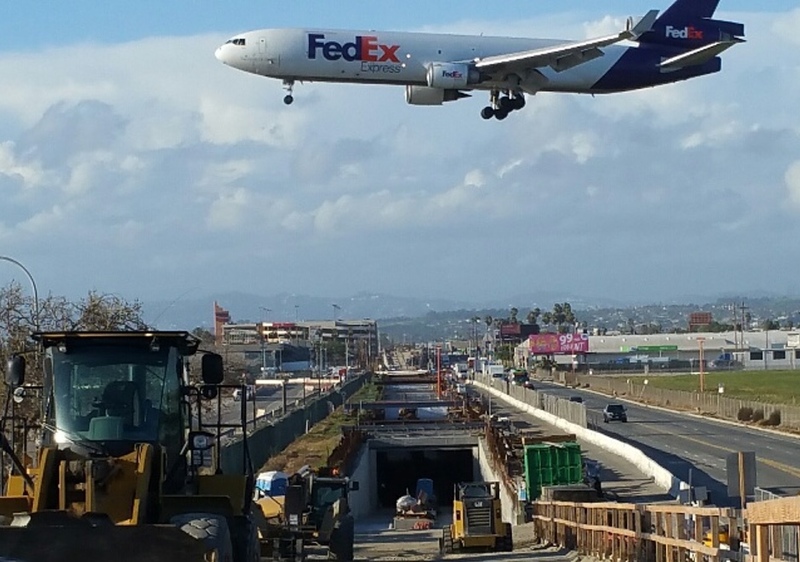 The Metro Crenshaw/LAX Transit Corridor Project, scheduled to open late 2018, will extend from the existing Metro Exposition Line at Crenshaw and Exposition Boulevards and travel 8.5 miles to the Metro Green Line’s Aviation/LAX Station. The project goal is to improve public transit service and mobility in the Crenshaw Corridor between Wilshire and El Segundo Boulevards and connect the Metro Green Line and the Expo Line. The project includes construction of 6 stations, a maintenance facility, park and ride lots and traction power substations. Safework is providing staff to perform construction inspection services during utility relocation and demolition of structures and buildings that currently exists on the Metro property. Later in the project, heavy construction will begin in after relocation of utilities and demolition take place. Safework staff will provide track inspection and civil inspection during this phase.